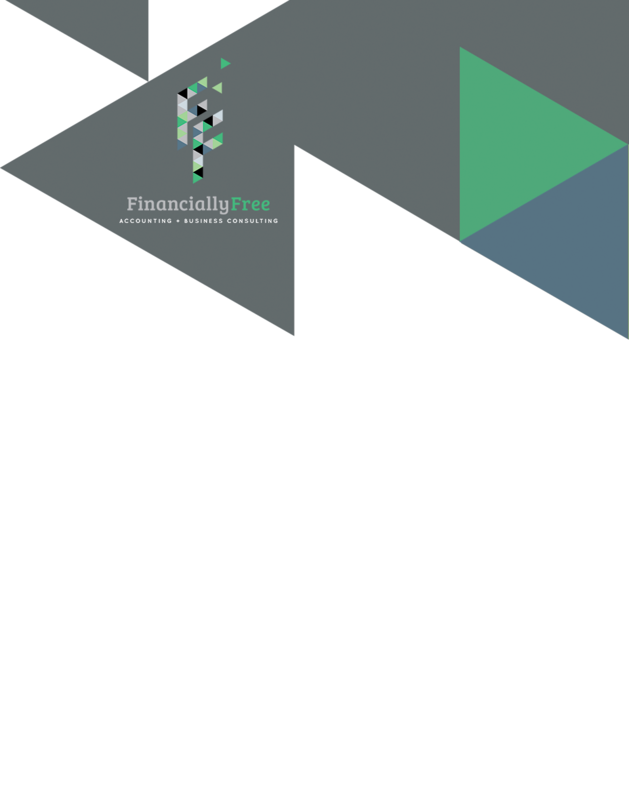 Financially Free Accounting & Business Consulting, CPAs based in Geelong, frees clients from the day-to-day grind of business to enable them to achieve the perfect work/life balance, whilst also increasing profitability, cashflow and overall wealth. Our accountants educate, coach and assist clients to reach financial freedom through fostering a detailed understanding of what leads to profit, cashflow, growth improvement and wealth creation, with a focus on asset protection and strategic planning for our Geelong and district clients. Our financial accounting advice is second to none. To be the biggest reason for profit improvement in our clients’ business. To enable clients to reach their full potential, developing good businesses into great businesses. To assist and guide clients to invest for the best possible outcome. Founding partner of Financially Free Accounting & Business Consulting, Ben Meeke is a Certified Practising Accountant with 15 years’ experience in looking after a wide range of clients’ needs, such as ensuring clients’ accounting, compliance, business structures and asset protection measures are as efficient and effective as they can be. Ben acts as an external Chief Financial Officer (CFO) to a number of clients and specialises in manufacturing and service-based industries. He has a clear idea of what a best-practice business looks like and strives to help all his clients reach this goal. Ben has been on the board of management for Barwon CASA for seven years and treasurer for five, and on the board of Community Veracity management for five years These not-for-profit board activities complement the numerous for-profit boards Ben has been appointed to. Ben is passionate about guiding and assisting business owners’ development. Glenn Hauenstein is a Certified Practicing Accountant and has been in public practice for 16 years working with a variety of clients. Glenn’s experience in taxation law allows him to assist clients and produce the best possible outcomes for them. Glenn has a special interest working with SMSF’s and likes to see clients build wealth within their SMSF and also ensuring that that SMSF remains compliant with the ever changing superannuation and taxation laws. Glenn is very passionate about SMSF’s and he ensures that clients receive the best possible service and outcomes. Glenn has been a committee member and treasurer of a local sporting club for 15+ years using his knowledge and experience to benefit the community and the non for profit organisation with its many members. GST Compliance/Business Activity Statements, Personal and Business Income Tax, Bookkeeping, Business Financial Statements, Business Reviews, Budgeting, Development and Monitoring of Key Performance Indicators, Business Mentoring, Business Development Advice, Business Planning & Advice, Business Structuring, Strategic Planning, External Chief Financial Officer, Tax Effective Strategies, Superannuation Advice, Self-Managed Superannuation Fund Compliance, Self-Managed Superannuation Fund Auditing. Financially Free Accounting & Business Consulting guarantee improvements in the profitability and cashflow of your business. Contact us to discuss our guaranteed service.